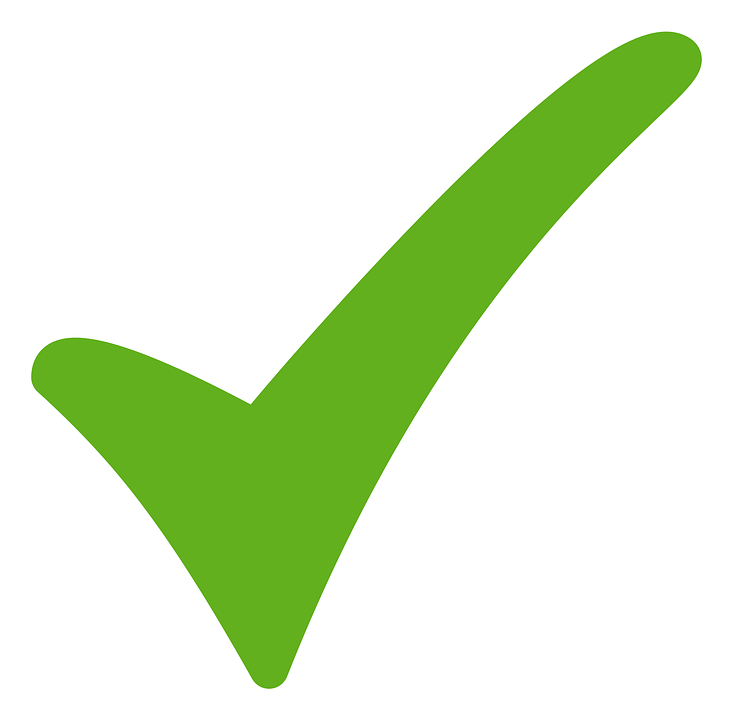 Healthy Plumbing perform all types of preventative maintenance and can develop a regular maintenance schedule to suit your home or business. 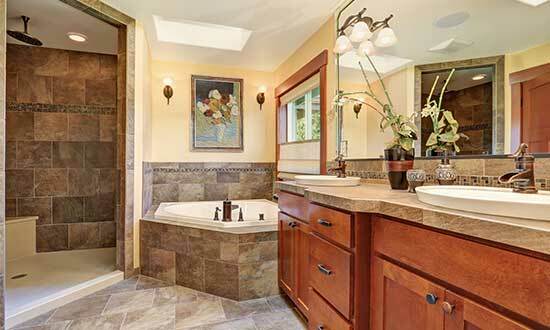 We are experienced in the installation and upgrade of all types of bathrooms. Competitive prices, friendly service and quality work guaranteed. 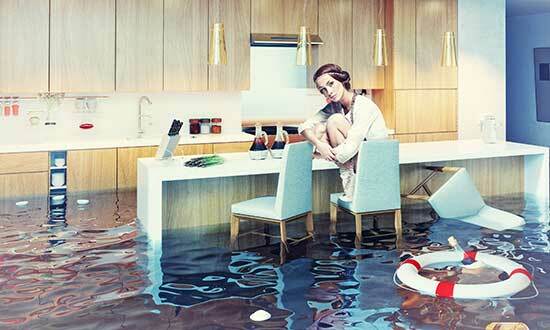 Our experienced plumbers are available for all your plumbing emergencies. Servicing Nowra and surrounding areas of the Shoalhaven. Healthy plumbing is your local Nowra plumbing specialist. We are 3rd generation plumbers and have been servicing the Shoalhaven for over 22 years. Whether you have a blocked drain, a burst pipe or need a plumber for renovation work, we can help. 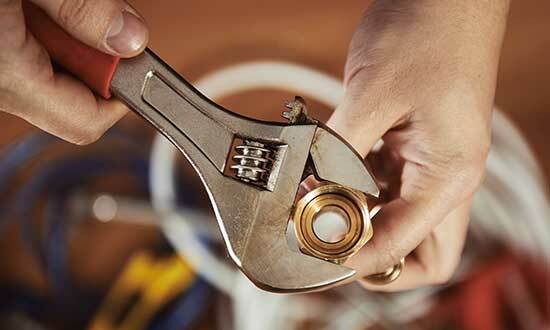 We are also experienced emergency plumbers and can get to you fast, anywhere in Nowra or the Shoalhaven. 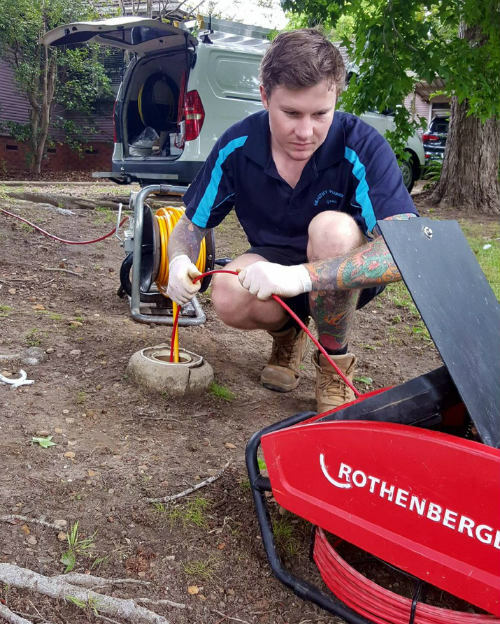 Need Help With a Blocked Drain in Nowra? Healthy Plumbing is your local Nowra residential plumbing specialist.